…at the heart of your move. 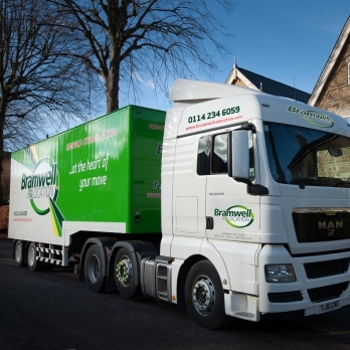 You are in safe hands when you move with Bramwell Relocation. We are a Sheffield removal company with the experience, expertise and friendly professional staff, to help your move day be the best it can be. Whether you are moving locally or nationwide – from a few small items to a large household, we can help. Our expanding fleet of vehicles on the road everyday – helping people move into their new homes. 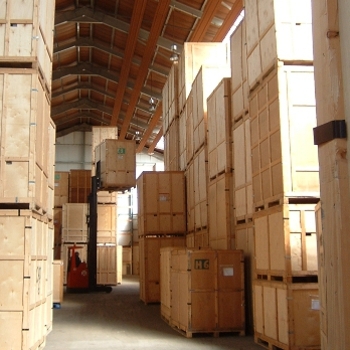 For information on any of our services from, moving to packing, contact us today for a chat.